I’m excited to be partnering with NEXTpittsburgh on a new media column. Inspired by my work at the Center for Media Innovation. Because journalism is too important to ignore or let die. 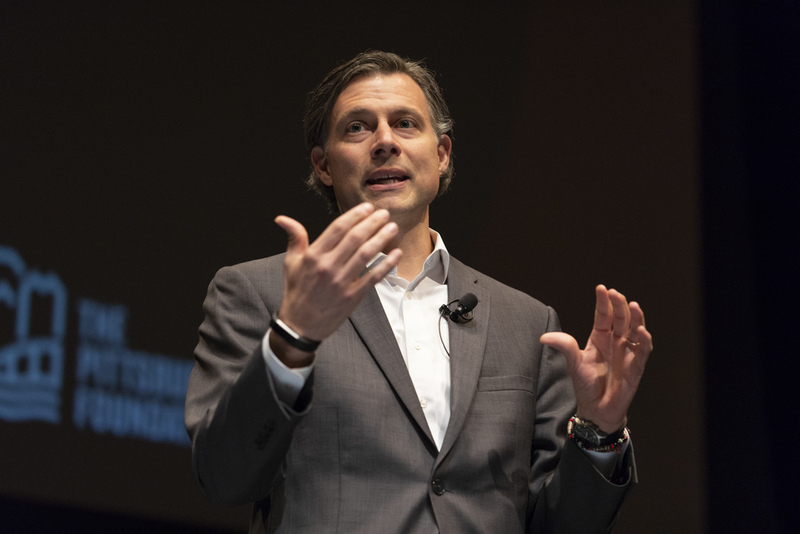 Andrew Conte speaking in June 2018 at The First Amendment for the Twenty-First Century conference in Pittsburgh. 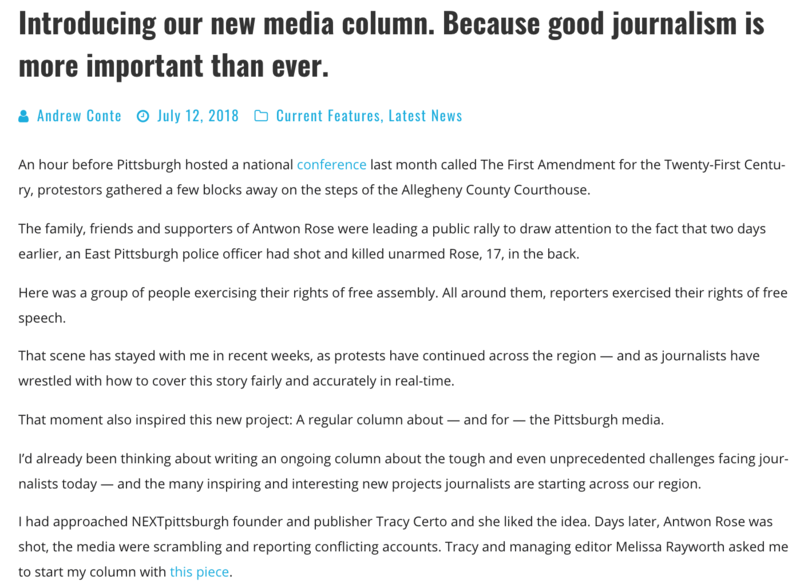 This entry was posted in Media column and tagged Antwon Rose, First Amendment, NEXTpittsburgh by Andrew Conte. Bookmark the permalink.